• One point cross suspension system. • Simple mechanism for perfect sound reproduction. • Tonearm geometry allows for Baerwald alignments after IEC recommendations. • Universal type counterweight for 17-34gr cartridge weight including head shell. 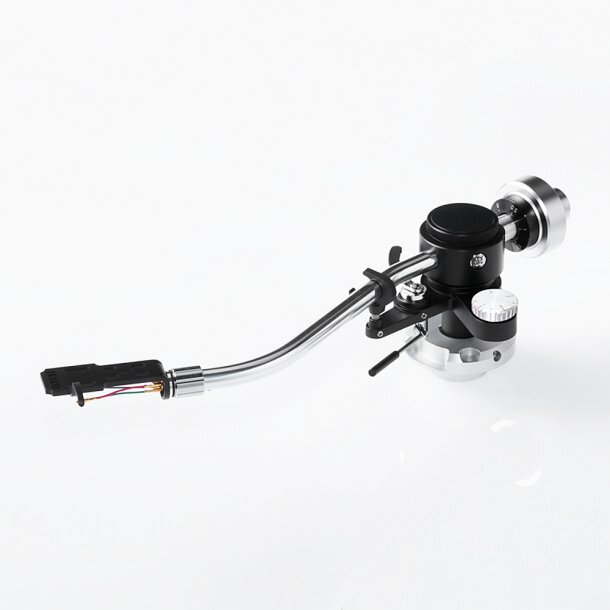 • TS-350S is fitted with a standard SME headshell and can easily be changed.